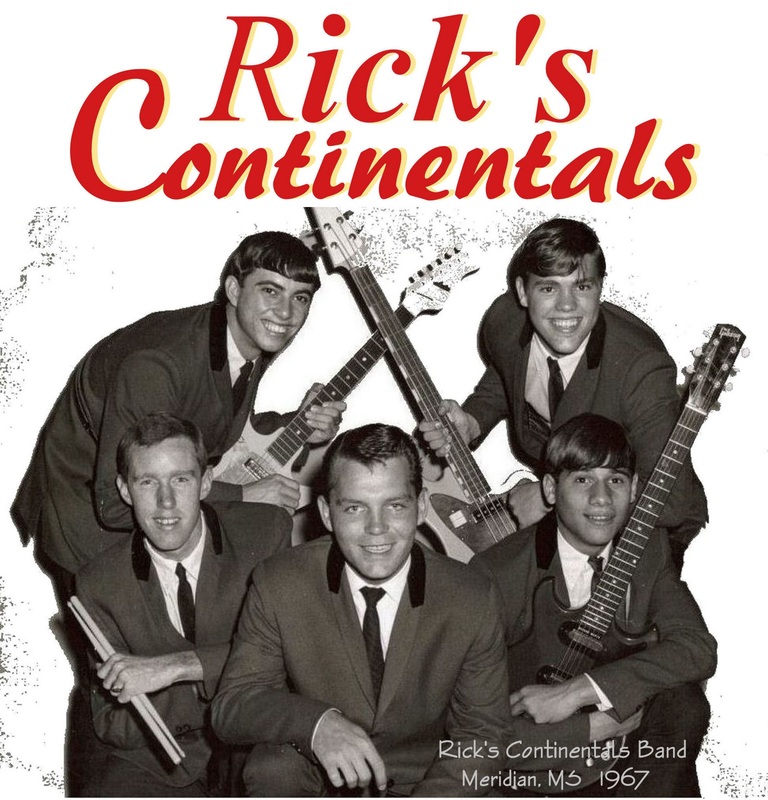 Rick's Continentals Band (sometimes called Rick And The Continentals in the Northeast US) was originally known as The Continentals. The group played and performed together from 1964 to 1969. The band is best known for their hits singles ”Live It Up", ”I Don’t Know”, "Cold Lonely Winter," and "Who Are My Friends." The group’s hometown is Meridian, MS. They were active throughout the southeast in concerts, radio shows,television broadcasts and university dances as far away as the Georgia State University. Their style was Southern rock & roll, classic rock, Ventures style instrumentals, soul and classic standard music. 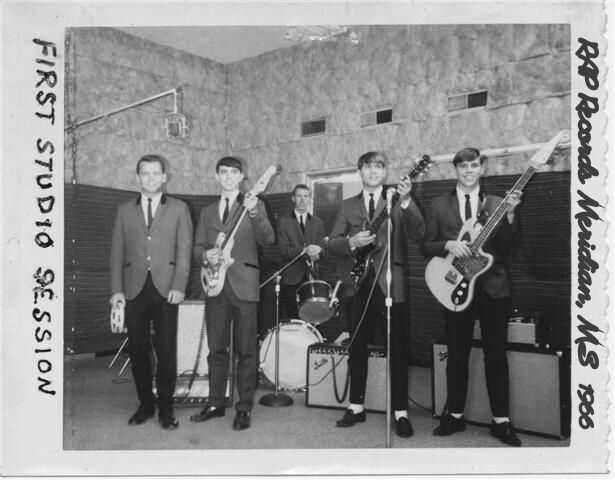 Rick’s Continentals Band was contemporary with groups like Paul Davis and the Endless Chain, David and the Giants, and John Fred And The Playboys . The band made their first recording at WOKK radio station and then another album length recording at WTOK TV broadcast studio. Then in 1965, they signed a recording contract with RAP Records and began work on four singles that would be released on the RAP label in 1965-1966. The band was one of the first to record at RAP Studios in Meridian and the bands first single, You Can Live It Up earned the group considerable acclaim and the attentions Capitol Records. The band recorded with Paul Davis and George Soule on their 3rd and 4th singles and toured with Jimmy Elledge performing his great hits. The lead singer for Rick's Continentals was Rick Spence from New York, who had previously performed with the Kingsmen before they became the Lovin Spoonful. The band recorded an album length sound-reel master at RAP Records in 1966 used for promotional marketing. Through the band's manager, Rick (Rip) Coard and Rick Spence's father, Richard Spence, the band enjoyed an expanded marketing success during the 1965-1967 era with radio play of their singles "You Can Live It Up" and "I Don't Know" on over 300 radio stations from New Orleans to New York including those major stations like (WNOE, WLS, WLAC). lar across the country and is known as the groups 2nd smash hit. This song was recorded at RAP recording studio in Meridian, MS. in 1966 by Rick's Continentals Band. Written by Rick Spence from New York who was previously a member of the Kingsmen before they became The Loving Spoonful. Band members were: Rick Spence-vocalist, Stan Suire-lead guitar, Ray Vaughn-rhythm guitar, Bob Minnis-bass guitar & Darrell Ross-drums. "I Don't Know" featured Paul Davis on organ and George Soule on drums. Paul and George became great artists and songwriters on their own producing may hits that gained worldwide acclaim. The bands first recording, "You Can Live It Up" became a multi-regional smash hit for the band and peaked at No. 67 on the Cash-Box Hot 100 chart. In 2009 this recording was re-mastered by Rob Ulsh at Master Sound Recording Studios in Virginia Beach, VA. Rob Ulsh has produced recordings by music greats like, Glen Campbell, Crystal Gayle, Eddie Rabbit, Marilyn McCoo, Toni Braxton, Phil Nash and many more. 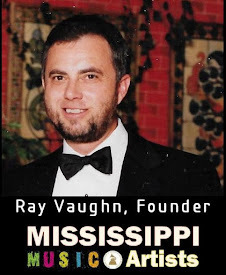 I Don't Know still holds a wide appreciation by fans and artists from around the world and has gained a solid place Mississippi's music history. How cool it was to be cruising around Meridian in the '60s and hear your bands song on the radio playing from New Orleans or Nashville. "Live It Up" the top 100 Hits charts in late 66 and "I Don't Know" ranked in the top 120s a few weeks later. The band was the headline entertainment for Gov. Ross Barnett's political campaign appearance at the Neshoba County Fair in July 1966. Entertainment news articles in the Jackson Clarion Ledger and The Meridian Star heightened the band's success by focusing public attention on the music events and news around Rick's Continentals Band. Entertainment press releases in The Meridian Star by Jerry Kerns (Lights, Cameras, Action) in Sept., Oct. & Dec. 1966 announced that contract negotiations were underway with Capitol Records for the label's acquisition of both Rick's Continentals smash hits, "You Can Live It Up" and "I Don't Know." A feature publication in the Meridian Star on Sept. 18, 1966 boosted the interest in the band throughout East Central Mississippi and West Central Alabama. 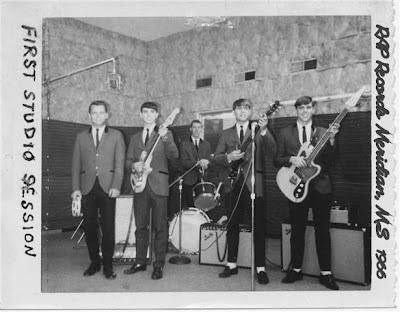 Press releases proceeded the Oct. 8th 1966 Junior Miss Teenage Meridian Pageant in which Rick's Continentals Band was the headliner entertainment where they performed two of their hit songs at the pageant. The Clarion Ledger's Entertainment column announced in Dec. 1966 that Rick's Continentals manager, Rip Coard and Stax-Atlantic records in Memphis were working on arrangements for the band to come to Memphis and record their hit "I Don't Know" at the Stax Recording Studio with a possible label deal. (Note * References for the Media Releases coming soon) The band changed their name in late 1967 to The Flower Generation and were joined by Wanda McKee who brought a new sound to the group. In 1969, the group broke up each going their own way to pursue college and careers. In 2007 the search began for their original master recordings and four of the singles masters were found by Eric Coard, the band's former manager's son. These were acquired and sent for remaster. The band established multiple websites and reunited in 2009, 2010 & 2011. In 2009 the first album length reel to reel of the RAP Records recording was re-discovered in Slidell, LA. by Ann Spence and sent to Ray Vaughn. This reel was digitized into a new album the band released in Nov. 2009 titled "Back To The Beginning." In 2011 another reel to reel recording was found by Tom Davis, former member of The Continentals, which included several songs. This reel was recorded at WOKK radio station in Feb. 1965 and it was the first recording by the band. It is currently in Branson, MO. for remastering. 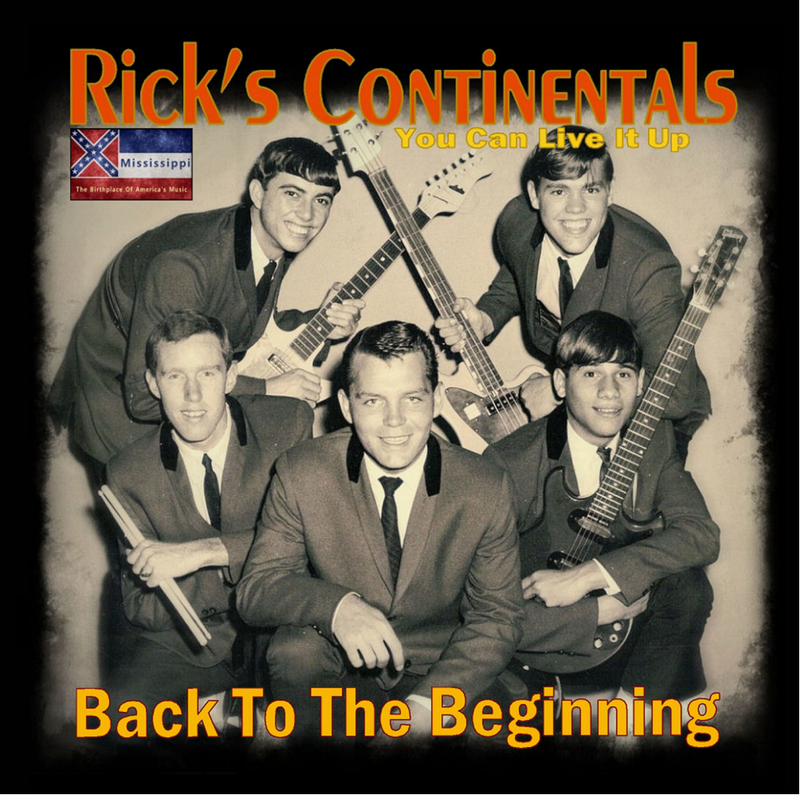 News For Rick's Continentals Band: The band released a new album "Back To The Beginning" in 2009 and have reunited three times (2009, 2010 & 2011). The '60s Gold Radio channel has recognized the band's hit song "You Can Live It Up" and it is playing on the 60's Radio Gold channel all over the world today. "You Can Live It Up" has also made it onto Pandora.com's website for listeners. The Rick's Continentals band websites are viewed by people from all around the world. These visitors include fans and friends from Tel Aviv, Israel, Singapore, Bulgaria, Ukraine, Moscow, Russia, Hungary, Germany, Switzerland, Denmark, France, the UK, Netherlands, Norway, Sweden, Chile, Canada, Mexico, Spain, Australia, New Zealand, Central and South America, Indonesia, Africa, China, Japan, and many other locations around the world, not to mention the clicks from all over the United States. 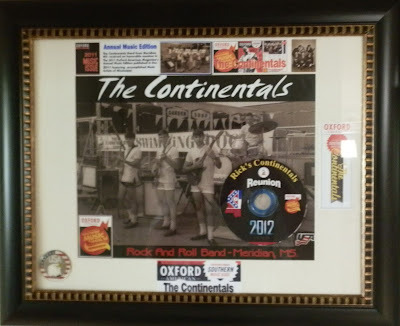 The websites promote the wonderful, albeit brief success of Rick's Continentals Band, a group of young men from Meridian, MS. who became rock stars at 16 for a season. Young men who were inspired to accomplish more than seemed possible. "You Can Live It Up" was released on the black RAP Records label. To date, this is the only RAP recording release identified with the black RAP label. All the other RAP labels are red. Rick Spence, the band's lead singer passed away in Slidell, LA. in June 2008 just before the band's music revival began. Darrell Ross, the band's drummer passed away in Nov. 2010 in Nashua, NH. Darrell was able to be a part in two of the band's reunions. Rick's Continentals Reunited in their hometown Meridian, MS. on April 27, 2012 and celebrated the bands recognition by Oxford American Magazine's Annual Music Edition in Dec. 2011. A commerative plaque of this achievement was presented to the members and now resides in the band's memorabilia collection. Today, Rick's Continentals is listed in the Mississippi Music Artists Hall Of Fame and also in the Southern Rock And Roll Hall Of Fame. Check out all the band links below. Additional Recordings Include 2 more album length reel to reel recordings. The band's first recording has recently been located and is being restored/digitized in Branson, MO. for possible release sometime in the future.